Years ago, the local city council of Davao amended the ordinance no. 1627, series of 1994. This particular city ordinance states that drinking, selling, serving, and consumption of liquors and alcoholic beverages is strictly prohibited from 1am to 8am. 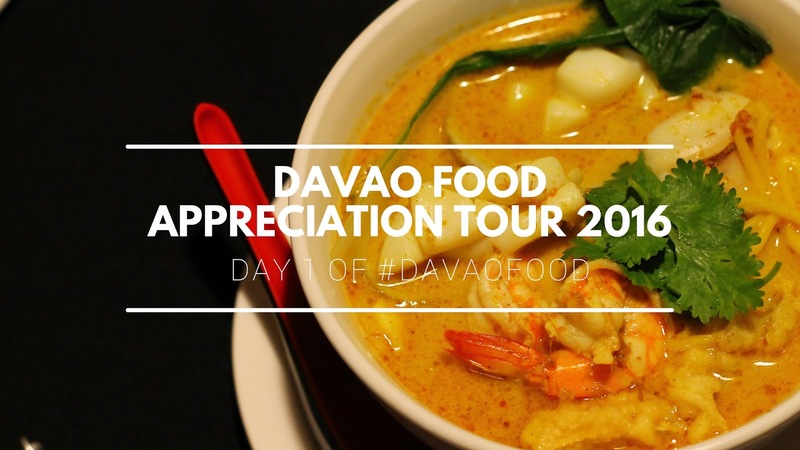 For some who aren't from Davao, this is a bummer. How can a big metropolitan city like Davao have this kind of silly law? 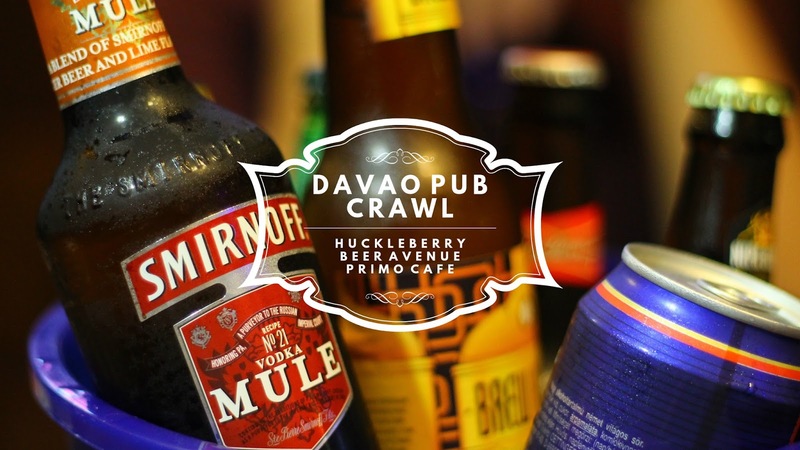 Believe it or not, I just had my first pub crawl experience not in Manila or Cebu, but in Davao. 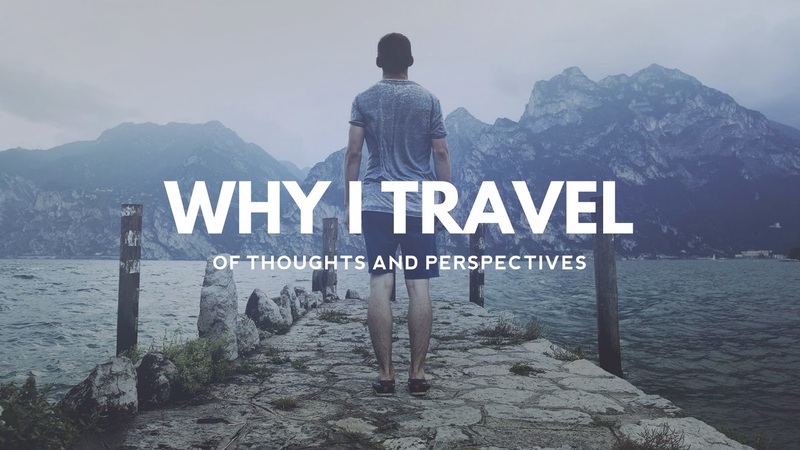 If you have decided to take a trip across the UK, there are some obvious attractions that you would be almost expected to visit. 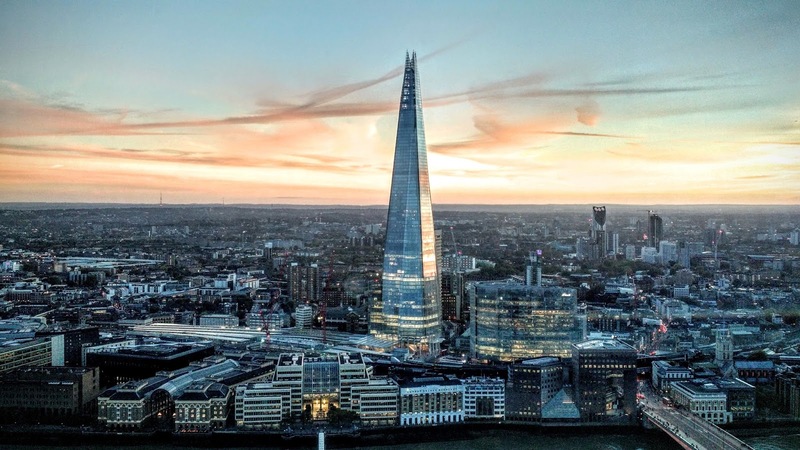 The London Eye, Brighton Pier and Chester Zoo all offer great days out, but there are hundreds of unique and quirky alternatives to keep you busy. To give you a helping hand, we’ve rounded up twelve of our favorite things for you to try. If you're an avid fan of House of Cards like me, you'll notice that Frank Underwood frequents Freddy's BBQ Joint. Aside from sarcasm and grave threats, he eats a huge slab of mouthwatering barbecue ribs for breakfast. He usually goes there before the restaurant opens, and Freddy cooks it for free! Sometimes, Freddy delivers the barbecue ribs to Frank's office at the White House. Frank's daily routine continued until it finally closed down at the end of the second season (the same season when Frank became the POTUS). Here in Davao City, we have the same story to tell. Three days of nonstop eating was not a joke. On top of that, we drank lots of booze as if there's no tomorrow. 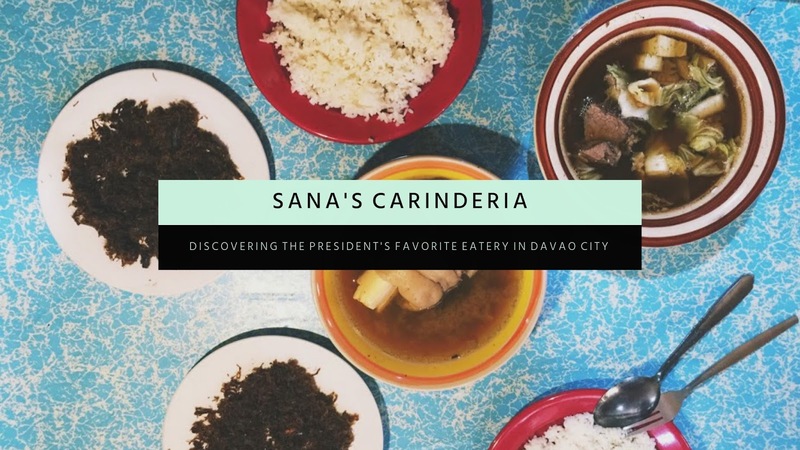 It seemed toxic but we're actually having the time of our lives - spending quality time with old and new blogger friends over delectable dishes of Davao with booze. 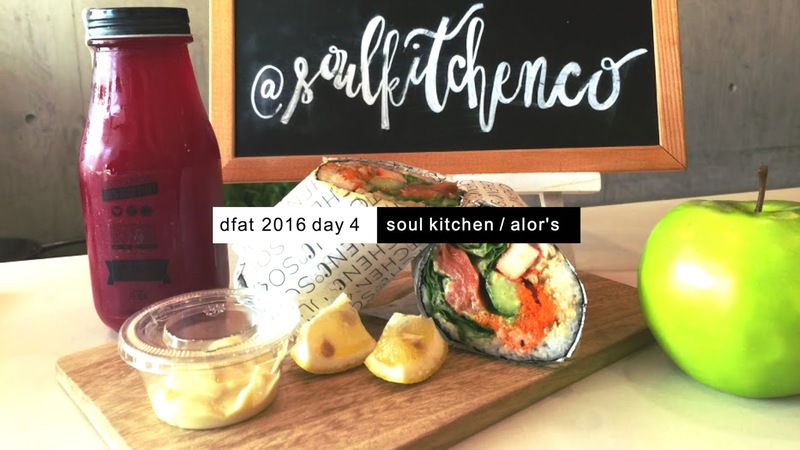 And with that, we started our day right by eating and drinking healthy. The fun didn't stop at Primo Cafe. I do not know with the others but I had a bit of a hungover from last night's pub crawl. I think I drank too much of Budweiser and mojito (by the way, it's really delicious). 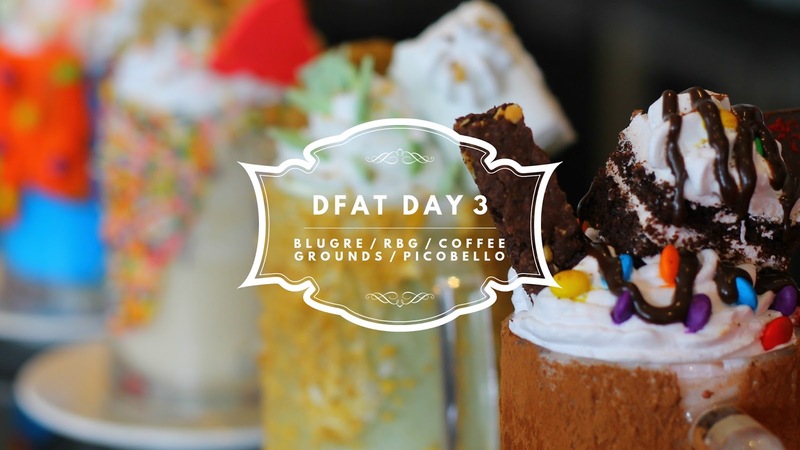 Good thing, the first stop of DFAT was BluGre Coffee, Davao's homegrown coffee shop. 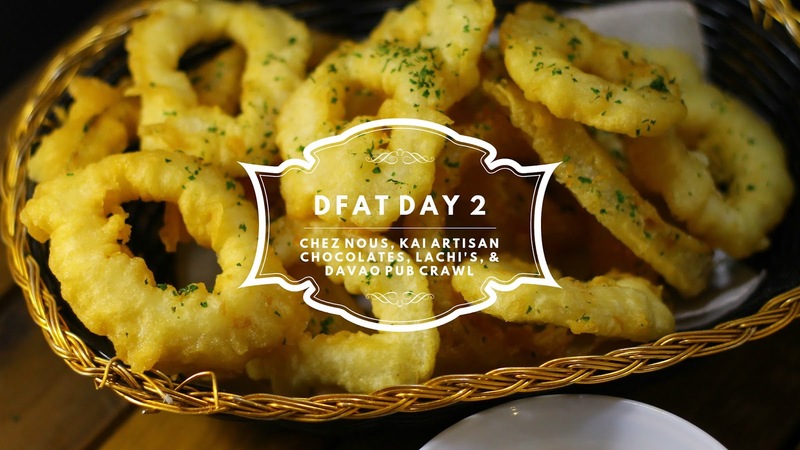 The second day of DFAT 2016 was made even more exciting as we continued our gastronomic adventure at Chez Nous (pronounced as shey-nou), formerly known as Chippen’s Cafe. It is a charming and cozy cafe restaurant that serves international fusion cuisine (that’s the new trend in food these days). Taiwan is an island country off the northern coast of the Philippines. 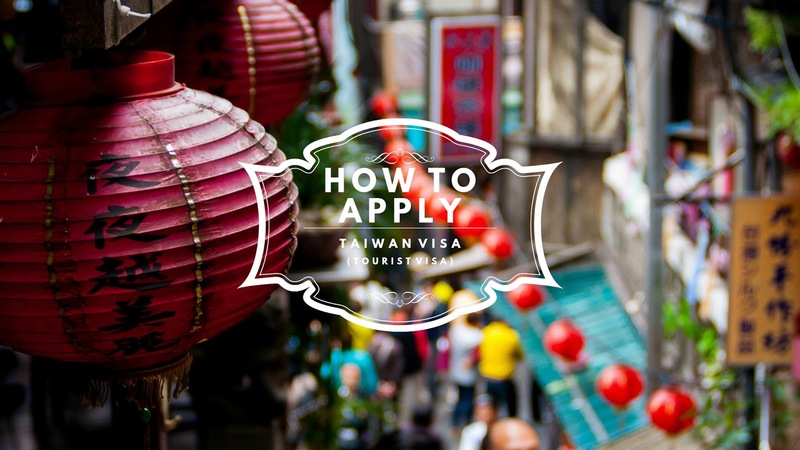 It is only an hour and a half away by plane from Manila but unlike other Asian countries, Taiwan (Republic of China) requires Filipinos to have a valid visa before entering their territory.